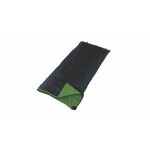 The Outwell Coast Junior are mummy shaped camping bags specifically designed for children. 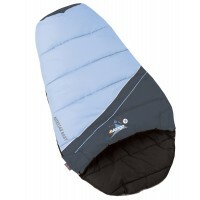 The Coast Junior boasts a high quality two-layer Offset Construction – which will minimise cold spots - and a 300 gram Isofill® hollow fibre filling – for great warmth and heat retention - making these bags suitable for camping in the main seasons. 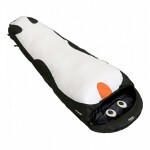 The bags come in a choice of purple or black shell colouring for girls or boys respectively and the bags also have a distinctive star design stitch pattern – just the thing to appeal to any child’s imagination. 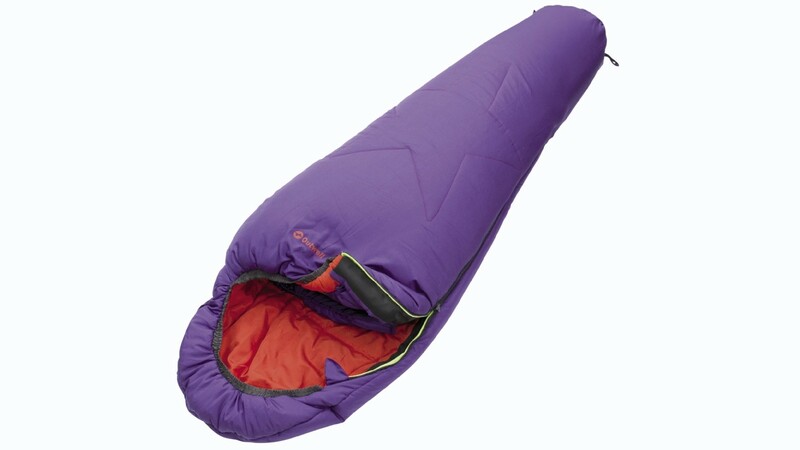 Other features include, a tapered shaped for snug fit, foot box construction to allow plenty of room for the tosie’s; comfort hood; full length zip baffle; easy glide anti-snag zip system; inside pocket for midnight feast goodies; compression stuff sack. 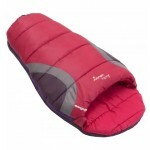 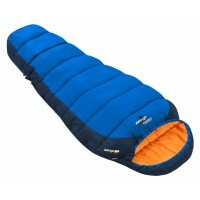 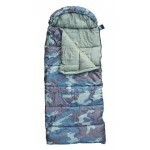 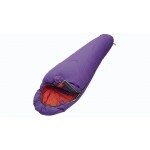 Outwell Coast Junior Sleeping Bag - Purple.